Every year, lecturers, students and staff of NUWMNR, with the assistance of the Center for Work with Foreign Students and International Relations, take active part in various international internships within the framework of academic mobility programs, grant programs and cooperation with foreign university partners. 2009-2010 – Associate Professor of the Department of Architecture and Environmental Design Natalia Lushnikova as lecturer gave lectures for students of the Mediterranean University of Reggio Calabria (Reggio Calabria, Italy). February-June 2016 – student of NNIACOT Andriy Koval studied at the Lublin University of Technology (Lublin, Poland). March 2016 – Lecturer of the department of highways, basis and foundations Lyudmila Pilipaka lectured for masters of the Faculty of Construction and Architecture of the Lublin University of Technology (Lublin, Poland). May 2016 – Halyna Vlasyuk, Leading Specialist of the Center for Work with Foreign Students and International Relations, was trained at the Lublin University of Technology (Lublin, Poland). December 2016 - Senior Lecturer of the Department of Finance and Economics of Nature Management Podlevsky A.A. Trained in the direction "CA1: Academic mobility" at the Lublin University of Technology (Lublin, Poland). 2008-2011 – Head of Laboratory for International Relations, Marketing and Internet Center of International and Regional Relations Taras Lychuk received a doctoral grant from University of Maryland, USA. Research topic - environmental ecology and climate change. 2010-2011 – Senior Lecturer of the Department of Development of Mineral Resources of the Faculty of Mechanics and Energy, Ph.D. Sergey Bobliev, under the US Government scholarship, trained at The Pennsylvania State University, PA USA. Research topic - renewable energy sources, geothermal energy, hydroeconomic production of minerals. 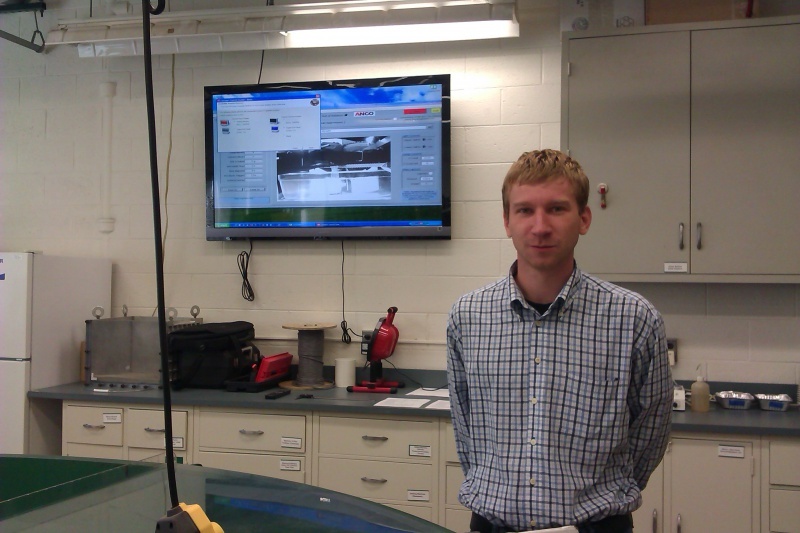 2013-2014 – Senior Lecturer of the Department of Nature Planning and Hydrometeorology Sergey Gromachenko, under the US Government scholarship, trained at the Michigan State University, USA. He was assigned to the Civil and Environmental Engineering Department, a department of the University of Engineering (College of Engineering). Research topic is environmental protection in the area of landfill waste. 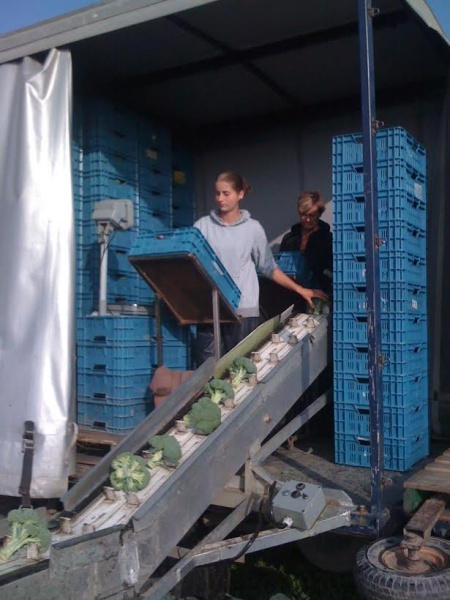 Within ten years cooperation between NUWEE and the Higher School of Agriculture (Aene, France), with the assistance of the Federation "France-Ukraine Exchange", is being implemented. The coordinator of these internships is the lecturer of the department of foreign languages, director of the Center of WFS and IC Timoshchuk Igor Alexandrovich. Within the framework of cooperation, professional internships for students and teachers of the water and agriculture sector are carried out annually on the basis of one of the represented universities. The exchange program aims to increase the professional level of students in water management specialties, exchange of experience and language practice. During stay in France, Ukrainian students have an opportunity to get acquainted with the education system in France - to attend a series of lectures and practical classes, to take part in laboratory work together with French students. During 10 years of co-operation, 5 internships were held at the Higher Agricultural School (Aene, France) and 5 delegations of French students were accepted in the walls of our University. During the exchanges, students of both sides can familiarize themselves with the principle of water treatment plants, the work of hydraulic engineering objects. The Ivan Vygovskiy Award was founded by the University of Warsaw in cooperation with eight Polish higher educational institutions in order to recognize the merits of Ukrainian citizens in the development of science, culture and public life, the construction of a democratic country and the creation of a civil society, the study of historical, contemporary and the formation of Ukraine's future ties with Poland and Europe. 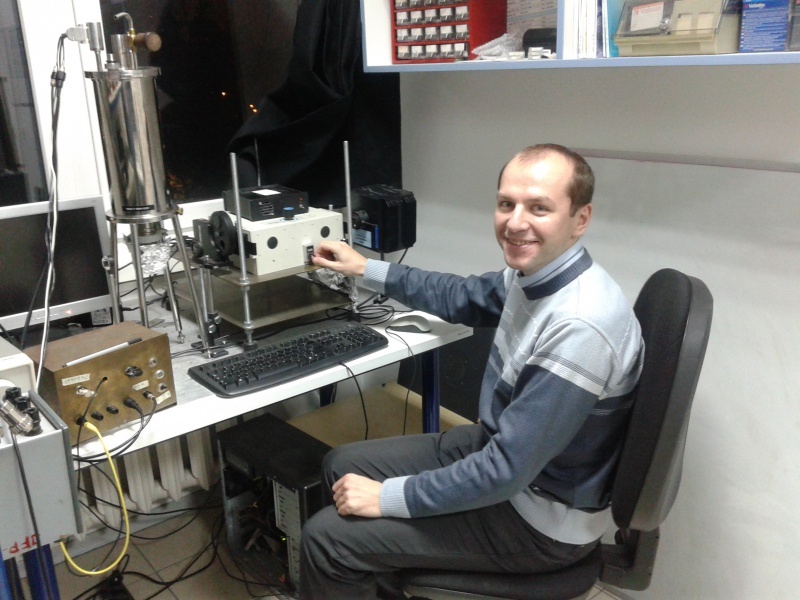 2015-2016 – Senior Lecturer of the Department of Automation, Electrical Engineering and Computer-Integrated Technologies Vitaliy Kutya was in internship at the Wrocław University of Science and Technology and Warsaw University of Technology (Poland). 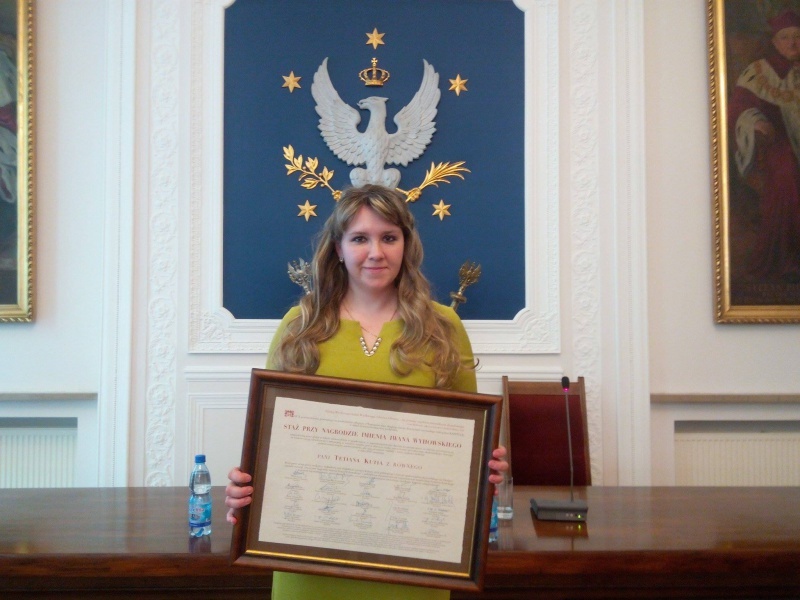 2016-2017 – assistant of the Department of Applied Mathematics Tetyana Kutya trained at the Warsaw and Krakow Higher Educational Institutions (Poland). The L. Kirkland scholarship provides two-semester studies in higher education institutions in Poland and 2-4 weeks of professional internships. 2011-2012 – Associate Professor of the Accounting and Audit Department Vovk V.M. Received a grant to study at the Poznań University of Economics (Poland). Research topic - quality management systems: implementation and monitoring. September 2016 – within the framework of the CEEPUS program, students and teachers of the educational and scientific mechanical institute of NUWMNR were trained at the Kielce University of Technology (Poland). The internship was conducted under the guidance of Kryshtof Stepien, who allowed every day practice to take place in various scientific and educational laboratories, where the structure and work of the most advanced equipment was studied. In the program of stay was acquainted with the University Library's scientific library, a tour of educational buildings on the territory of the university. Students also had the opportunity to visit the famous and historic sites of the city of Kielce. 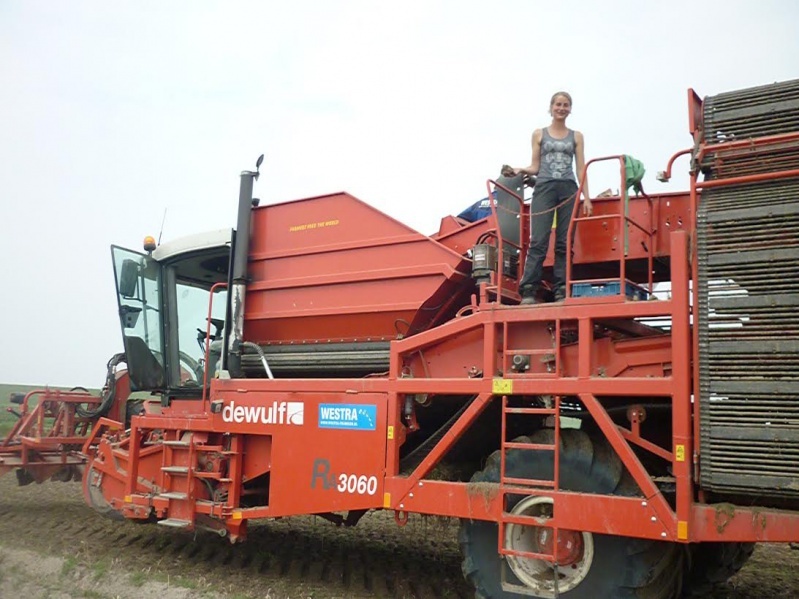 2015 – in accordance with the signed agreement with the International Information Center (Stichting Uitwisseling Program), the 6th year student of the specialty «Agrochemistry and Soil Science» Maria Vavrinchuk had internship on the Mts. Bruinsma-Lenger in the Netherlands. 2011-2013 – Professor of the Department of Accounting and Audit Zubilevich S.J. participated in the Financial Sector Development Program (USAID / FINREP). Research topic - implementation of IFRS, transformation of financial statements under IFRS. November 2013 – An exchange program students between NUWMNR and Polytechnic Holy Cross Province (Kielce University of Technology, Poland m.Keltse) group of 34 students into six educational and research institutions and transport college with three group leaders (Makarenko R.M., Gerus V.A., Vlasyuk G.M.) passed educational and production practice in Kielce (Poland). 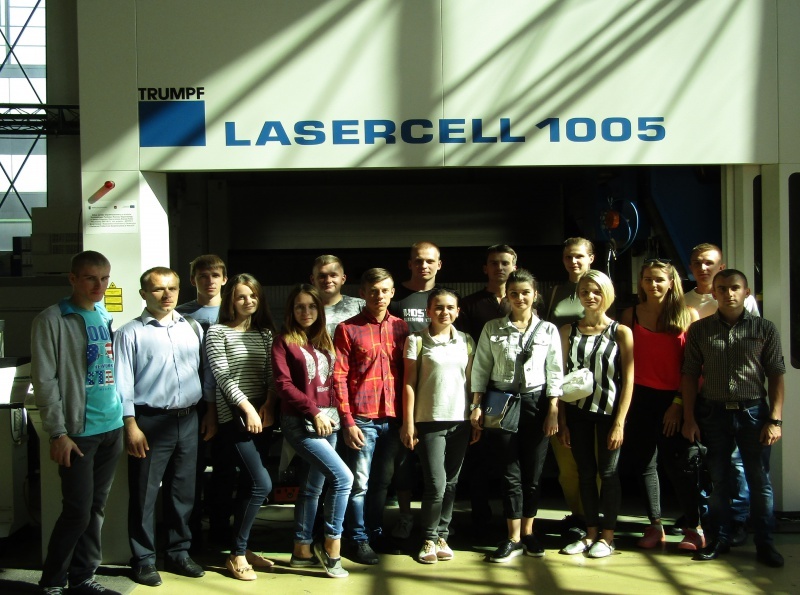 Students of academic and research institutes attended lectures, practical classes and laboratory classes in groups with students from Kielce University of Technology. 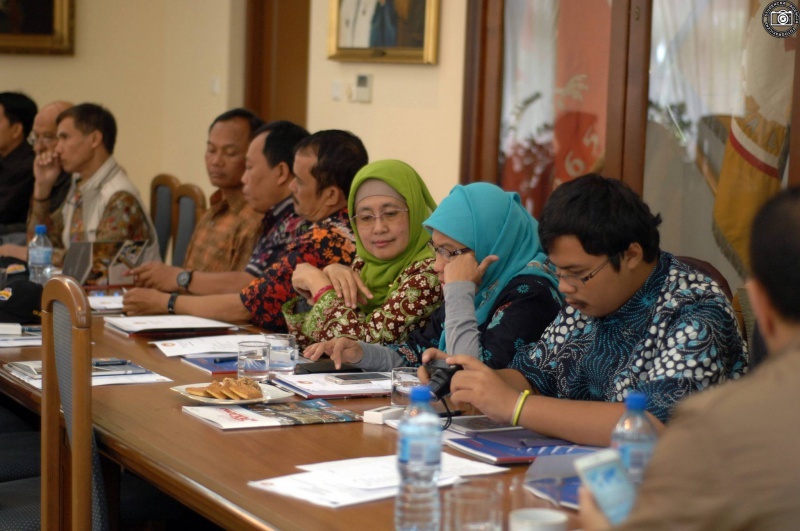 At the same time, with the participation of the leaders of the group, there were meetings with the Deans of the departments, representatives of student self-government, and correspondent of local mass media. June 2016 – training for teachers and students of the Department of Human Health and Physical Rehabilitation at the Gdansk University of Physical Education and Sport (Poland). It has become traditional for the department - to improve the professional knowledge and skills of lecturers and to attract their students after this school year. Particularly important is the opportunity for our employees and students to learn best practice and to be at the level of modern achievements of physical rehabilitation, since the Polish school of rehabilitation is considered one of the leading in the world. The main internship takes place at the Faculty of Rehabilitation and Kinesiology, rehabilitation centers of the Academy "Akademos" and "Opo". All have access to techniques and equipment, work out and carry out physical therapy complexes, massage sessions. May 2017 – the teaching staff of two departments: human health and physical rehabilitation, theory and method of physical education began the 6-month internship on the basis of the Vincent Pol University (Lublin, Poland), which is nowadays necessary for the successful conducting of academic activities and the receipt of scientific degrees by scientists.